It's up to you how you perceive and view things. 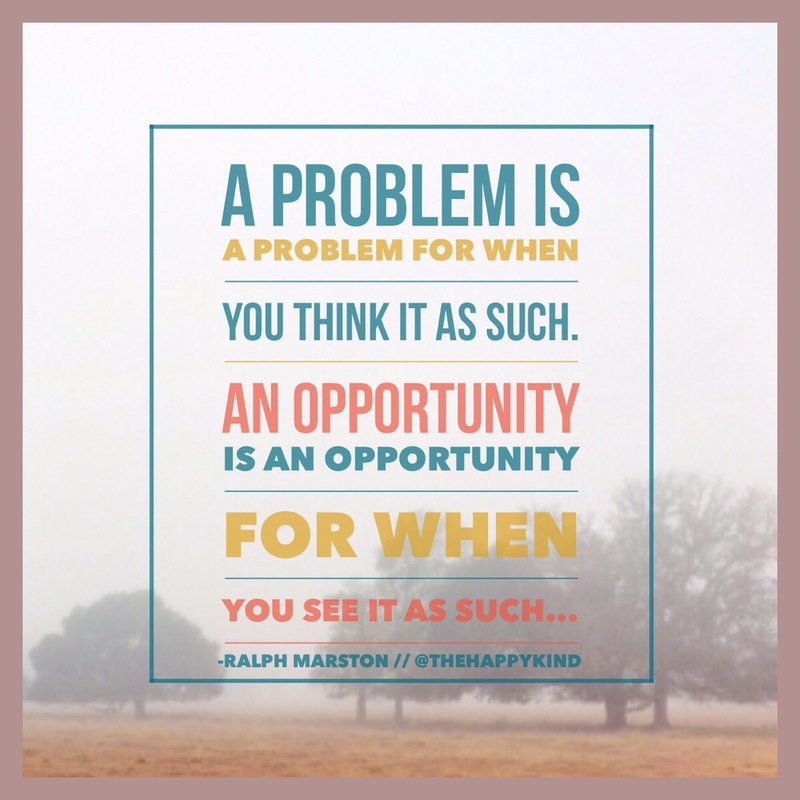 You can view something as a problem or an opportunity. I want to encourage you to be brave, try not to worry, and find those miraculous opportunities that are present during a "problem". Choose to see the opportunities. Praying for your victory!